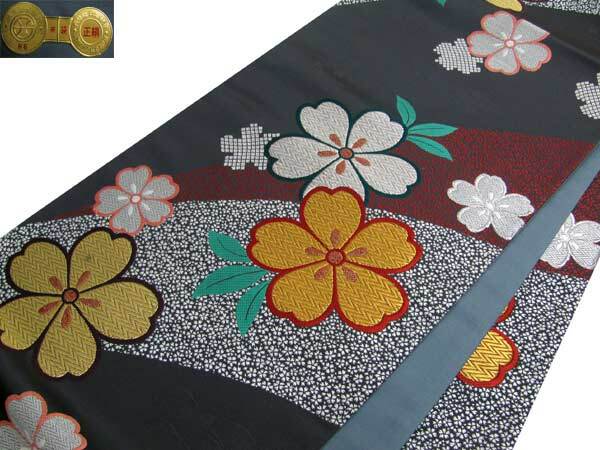 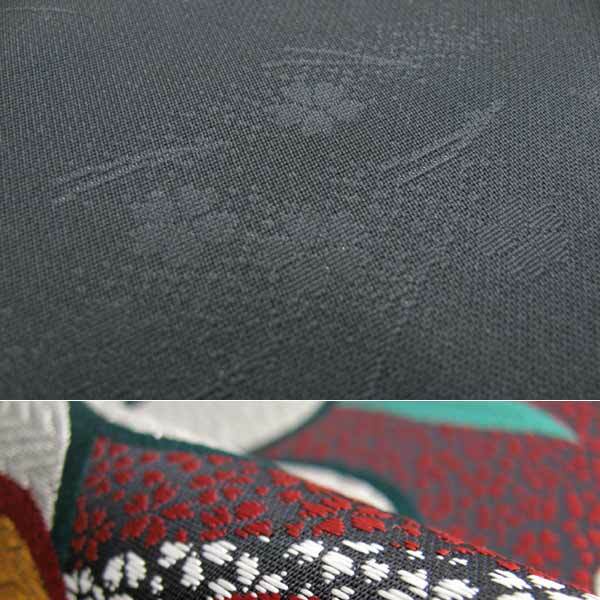 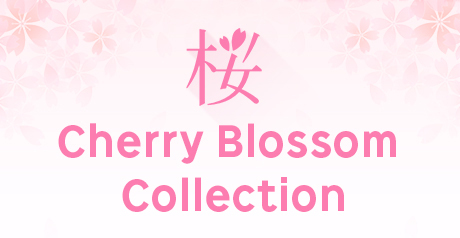 [the pattern details] Mayor of elegant way collecting is posted on beautiful dark green and the green dyeing in different colors ground, and a cherry tree and the aestheometry of the curve are interwoven using a silver thread and a colorful thread. 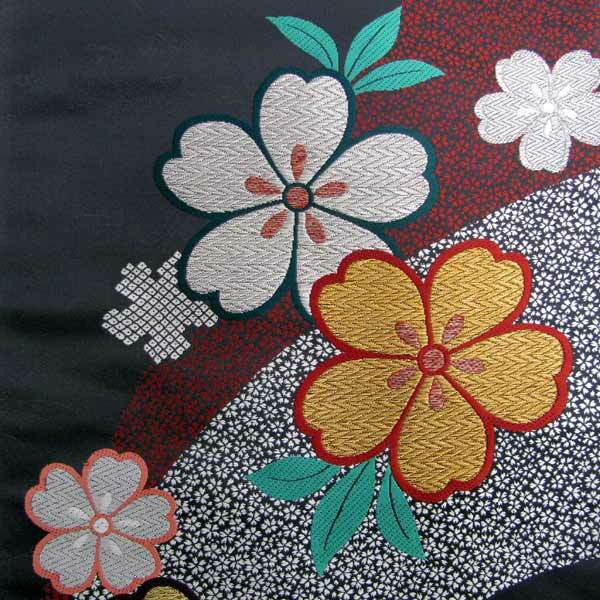 The color that it is like elegant pattern ゆきとくっきりと individuality becomes the article individualizing presence. 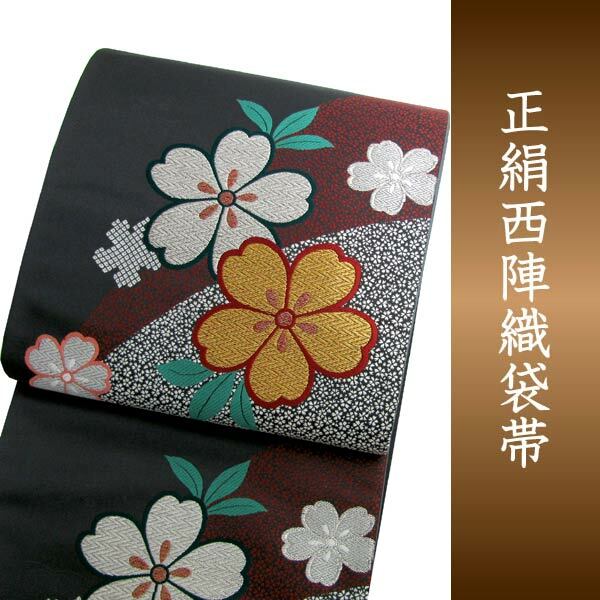 This is a product prior confirmation 0 yen service product.